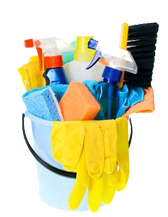 Our residential cleaning services will make your home sparkling clean. Have us come out before a special event, cleaning for move in/outs, or just on a regular basis to make sure your home is always clean and ready for company. Free home cleaning quotes are available just give us a call and let us schedule you in for our discounted rates on weekly, biweekly, and monthly services. We specialize in office cleaning as well as post construction commercial cleanup, Cleaning can be done in office during work hours or after hours to not disturb any workers. Great for multiple office complexes as we can hit every room on your floor or suite. 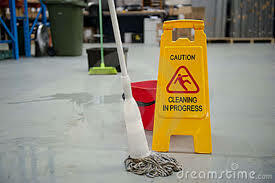 Services include deep cleaning of any kitchen areas, bathrooms, trash pickup, and office area cleaning. Our post construction cleaning is performed for any new development or for a building that has just undergone remodeling. Common with all construction is the dust that just gets everywhere, we can go through and wash all the walls, clean all surfaces, and even scrub those hard to clean places so that your building is ready to operate or move in.